We’re excited to welcome author Karma Wilson to the bookstore for a special story time and book signing. 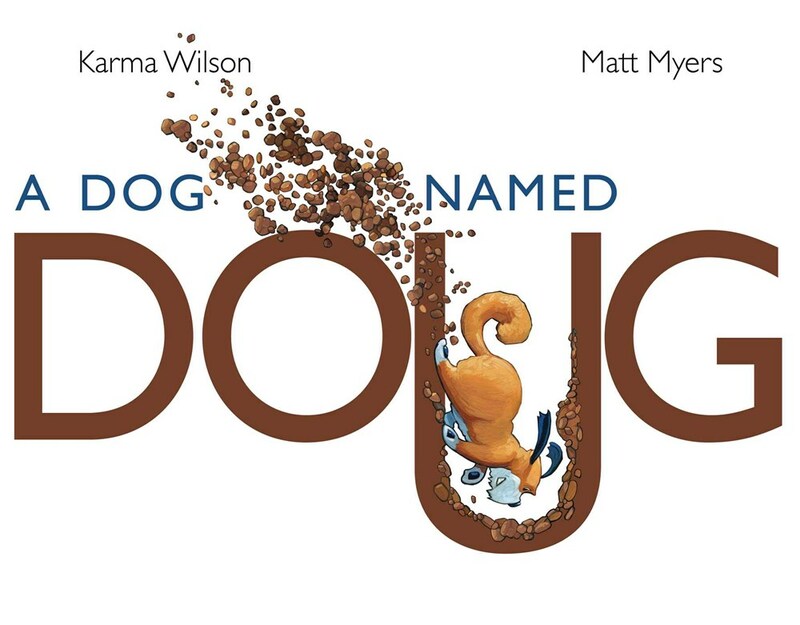 She will feature her latest book, A Dog Named Doug. Be one of the first 10 customers to pre-order the book and you will receive an invitation to spend time with two super cute corgis and practice by reading to them prior to the event! Research has shown that reading to animals can help promote a child’s confidence in reading aloud, as there is no worry over being judged or corrected. Call 703-548-4092 to order your book. Hooray for Books!® is pleased to invite all well-behaved, leashed dogs to join their big and little humans for this event. Each pup in attendance at the event will receive a dog treat courtesy of the local boutique, The Dog Park!